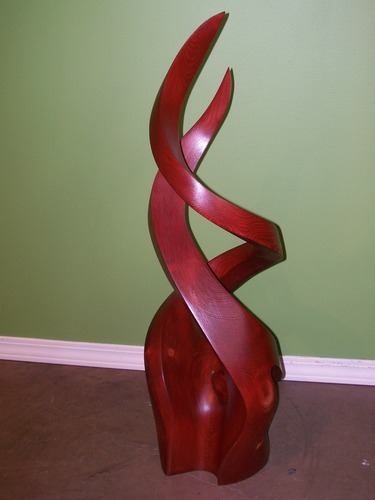 I carved this piece of fir into a flowing fire interpretation. 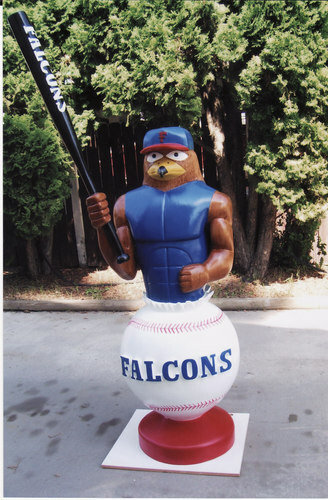 This piece is a carving i did for the kelowna falcons. 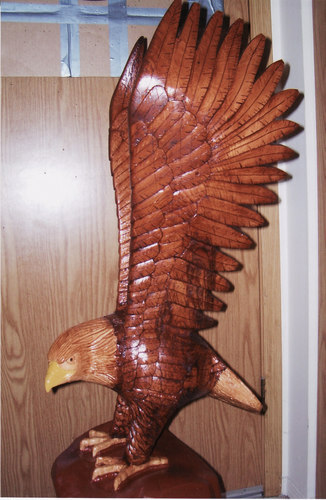 This was my second attempt at carving an eagle. 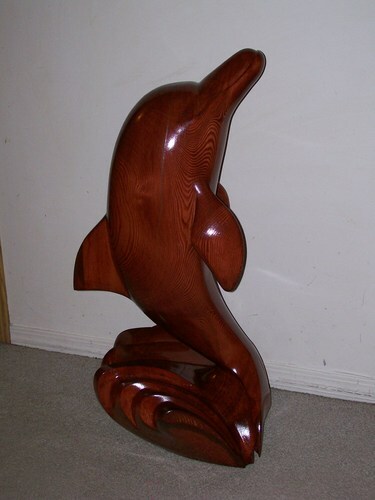 I carved this dolphin out of fir for a client. 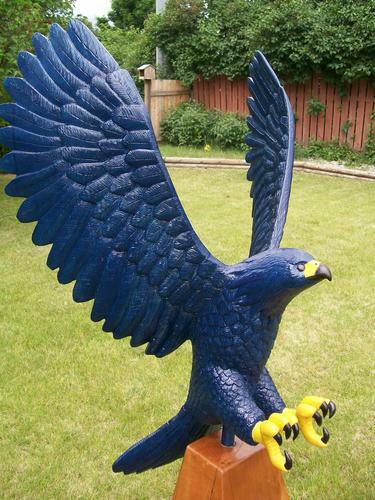 will be at a new location starting february 1/2009.